Comfortable top grain leather with Tucker's famous Gel-Cush TM seat inside. 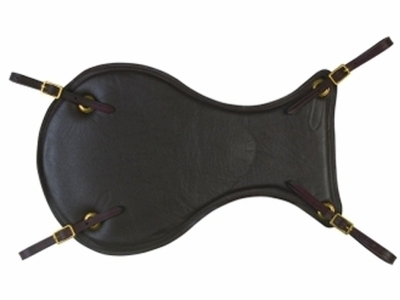 Fits most western seats with rings to attach straps. Black or brown with brass hardware. Four attachment straps included.